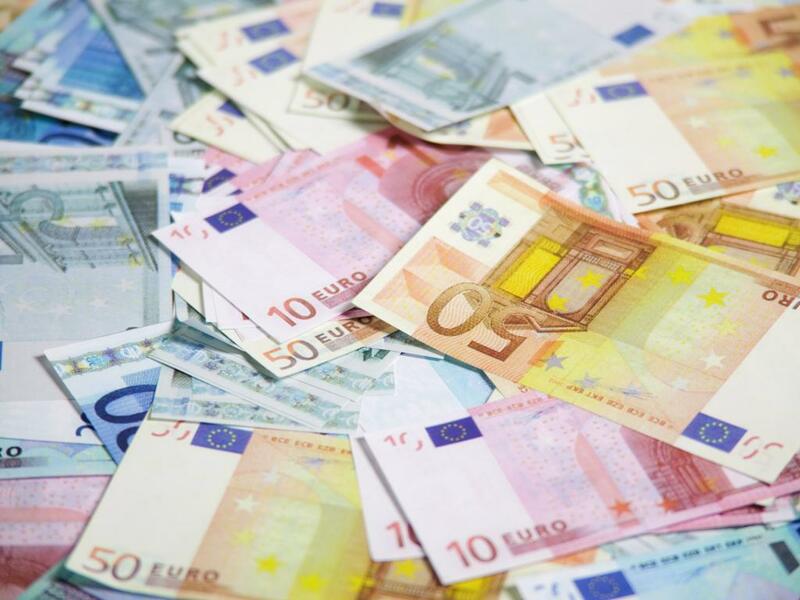 The euro fell to a one month low as eurozone officials considered further sanctions against Russia, and investors considered further possible easing by the European Central Bank. The common currency traded at $1.3542 at 8:50 GMT while the dollar hung on to gains from Federal Reserve Chair Janet Yellen’s remarks on Tuesday. Speaking in front of the U.S. Senate, Yellen insisted that the bank’s accommodative stance was necessary as the U.S. economy was still recovering and was not yet strong enough to stand on its own. However, if labor markets saw a rapid improvement, Yellen said, the bank would consider raising interest rates sooner. 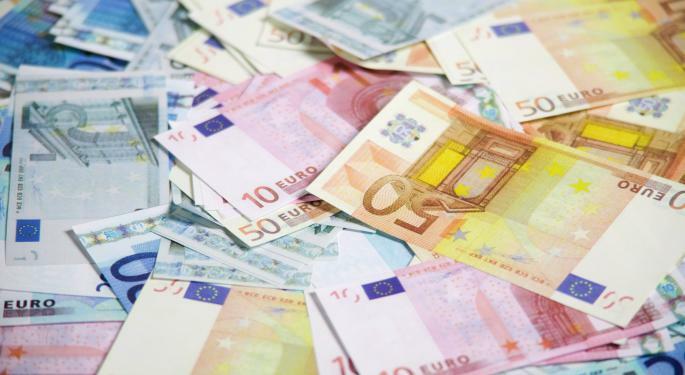 Meanwhile the euro lost some ground after European Central Bank President Mario Draghi fueled speculation that the bank may implement a large scale quantitative easing program. On Monday, Draghi said such a program was something that bank would consider if the latest round of stimulus doesn’t kick start the eurozone economy. The euro was also under pressure as eurozone officials considered strengthening their sanctions against Russia as unrest in Ukraine continued. The Wall Street Journal reported that the bloc’s policy makers are expected to announce a new round of sanctions against Moscow at the close of their summit later on Wednesday. The bloc’s leaders called on Russia weeks ago to use its influence and help deescalate the conflict in Ukraine; but so far the Kremlin has remained silent. The latest round of sanctions is not expected to be a large expansion; however they are likely to include companies that are directly related to the conflict in Ukraine or the annexation of Crimea. Until now, most of the sanctions against Russia, both from the EU and the U.S., have focused on individuals tied to the Russian government.